Have you heard about the idiom 'Back with a Bang'? My college is reopening tomorrow. Actually it was supposed to be reopened today, but we happened to not go (due to miscommunication). 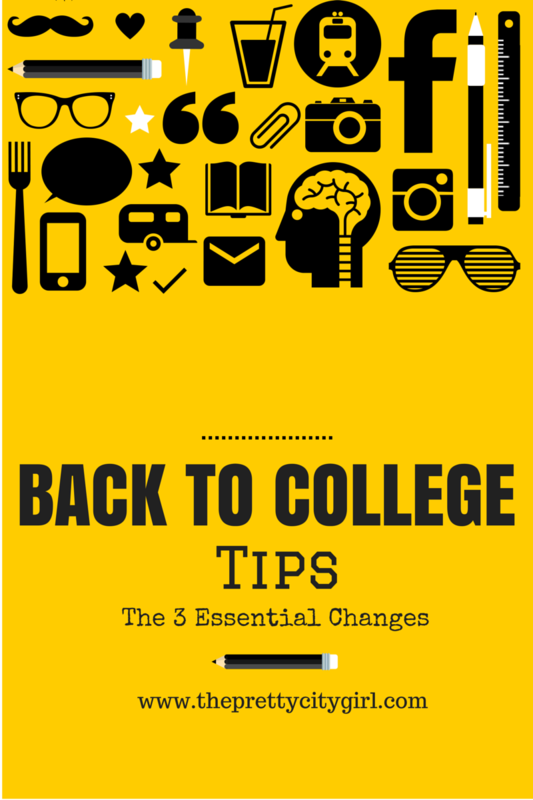 Well, in order to be back with a bang after the college reopens, here are some essential changes that you must make in order to have a great semester ahead. ONE. Change in Attitude | This is the most important change that you must undergo before the college starts. If you were bad last semester, be good this semester; similarly, if you were good last semester, be better this semester. Think about what was best in you, and retain that attitude this time as well. However, those fields in which you didn't do well, ensure that you improve. You should actually be back with a bang this time. Keep on constantly improving yourself. Also, if your study pattern was not proper, change it. Just change everything possible before the new semester starts. In addition, make sure that your 'cool' attitude towards studies is replaced by a serious one. Don't forget this is your last chance for good grades. TWO. Change in Appearance | I ain't asking you to change every bit of your appearance. I'm just asking you to change a part of your appearance. Try new clothes, new glasses (! ), new haircut, or new accessories. If you wear a new-something, you will feel refreshed for the new semester. As in, with the new semester, there's always a different weather outside. It's winter, summer, or monsoon when the college reopens, so you can definitely change outfits from tank tops to cardigans. THREE. Change in College Supplies | Change that damn notebook you used in the last semester. Buy new book, different pens, and fancy supplies. It's always great to start afresh. What are your tips for a good semester?